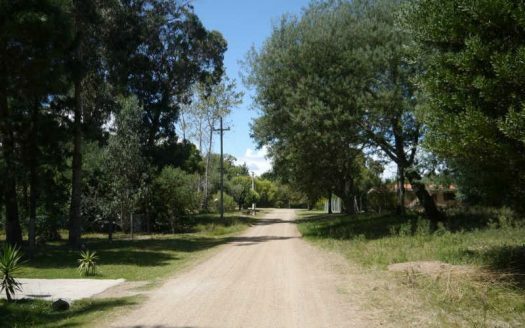 With us you will find the property you are looking for in Uruguay, whether it’s a house, a piece of land, an apartment or a farm. We look forward to hearing from you and love the challenge of making your real estate dreams come true! 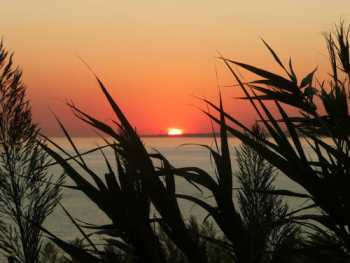 On our properties pages you’ll find everything from your dream house by the coast to country houses to ranches. 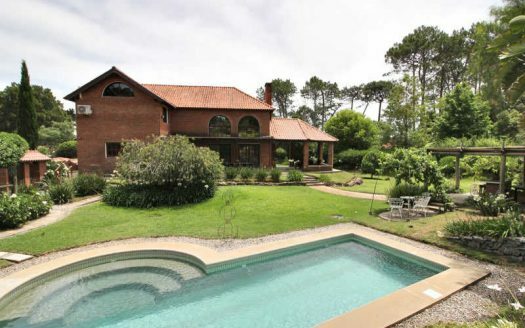 We offer a huge array of select properties throughout Uruguay, with an emphasis on quality, not quantity, in all price ranges. 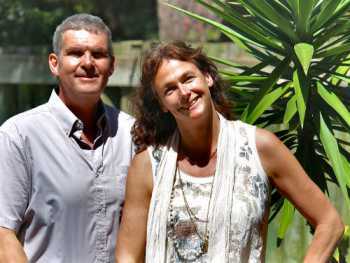 We are constantly adding new properties to our real estate offerings, in addition to those published here on our site. If you’re interested in purchasing real estate in Uruguay, you need to talk with us, we’ll help you find just what you need. We will personally accompany you from your visit until you take possession of your new property, and can also help you to book flights, accommodation, a rental car, and so on. We are a real estate company based and registered right here in Uruguay, so we can offer you the benefit of our first-hand knowledge and experience in the local real estate market. Spare yourself from unpleasant experiences and unnecessary expense by choosing our full service. We offer all our clients individualized attention, because we’re not satisfied unless you’re satisfied. The positive feedback we get from our clients is our biggest motivation. In addition, we are naturally motivated by our love for Uruguay. During visits to properties, it is a pleasure for us to share a bit about the quality of life and the special atmosphere of this friendly and sunny country. The positive economic and political development, the generally calm situation, the pleasant climate, the kind people and a European culture all make Uruguay one of the most attractive countries for real estate investment or for a new home.  In addition to real estate offerings, on our website you will find a wealth of information about Uruguay, as well as helpful recommendations and tips for buying real estate or about immigration requirements. We invite you to take a look, we’re sure you’ll discover a lot of interesting things. Please note: If another real estate company offers you one of the properties that we offer at a lower price, please contact us and we can discuss it. We make an effort to constantly update the sales prices published. However, on occasion, we might not be informed immediately when the seller decides to change their asking price. We would like to thank you for our very good experience with you and the great help you provided us in order to seek out and find a suitable property. Thanks to the time you devoted to us and the many visits to different houses, we were finally able to find a lovely house in El Pinar. Everything went very well. Your knowledge and your careful work, and the time you took for the various visits, made it a pleasant experience for us. Without you, we would not have succeeded in buying a home, and we are happy that you accompanied us the whole time. The human exchange was also very reassuring in this new phase of immigrating to Uruguay. Thank you very much for supporting us with your advice and your help, also with the notary and interpreting work. For any real estate needs in the future we will come to you again, and we will recommend you to our circle of friends. This kind of reliable, honest business style and fulfilment of promises could be considered normal. But I want to thank you especially for the assistance you provided above and beyond business matters. I undoubtedly asked you a lot of questions that it really wasn’t your responsibility to answer. And it was obvious to me that you didn’t answer them as if it were an obligation, but rather because you clearly enjoyed being able to tell me more about Uruguay. When buying real estate, trust is a key issue, especially when it comes to real estate in a foreign country. Here we will tell you why you can trust us. What does this little country on the banks of the Rio de la Plata have to offer? What is it like to live there? Is it worth investing in Uruguay? 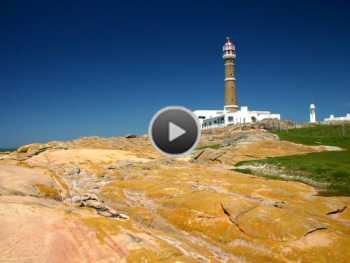 Here you will find our videos of properties for sale, as well as a selection of videos about the country and its people and the history of Uruguay that are well worth watching.